H-Flachs will help you to expand your business. 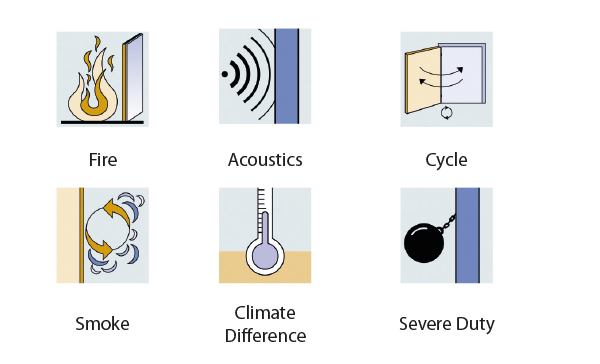 Moralt will provide you with a license, documents and according training. This will equip you with the essential know–how. 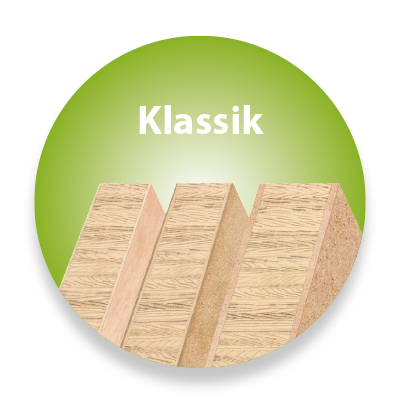 You will get all materials and price lists from H-Flachs. H-Flachs will provide assistance and support in case of any queries. Now you can start acquiring projects within your target markets. In order to become an officially accepted partner you need to have a third party certification by an external company for each relevant market. 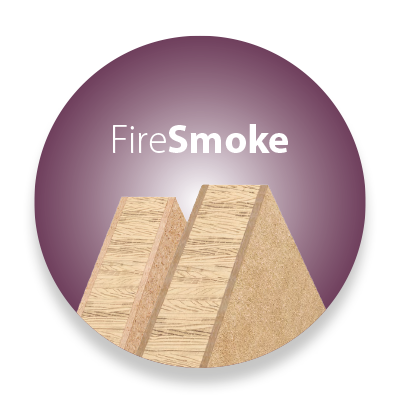 The bespoke solution for fire and smoke-rated door sets. 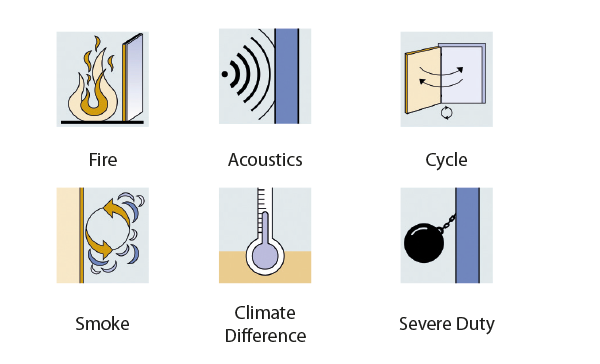 The bespoke solution for solid timber laminated interior doors. From 44 mm with test certificate. 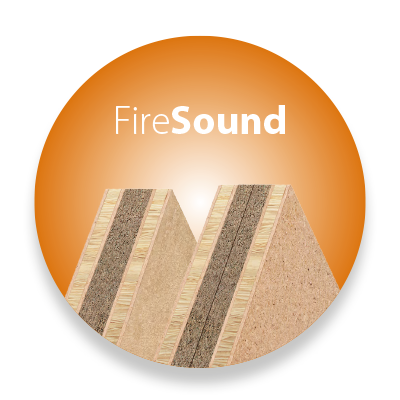 The bespoke solution for fire-rated door sets with acoustic insulation. 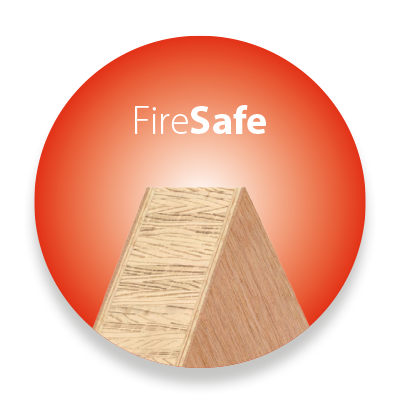 If you have any questions about Fire Doors by H-Flachs, we are here to give you more information.